Our Double Cross Country Ski Bag will hold two pair of Nordic skis with poles. There is easy access by means of the zipper closure and it is adjustable for different length skis. This is a very popular ski bag for us because of its price and features. Two quick release compression straps. 1-1/2” webbing handle. One-half length zipper. 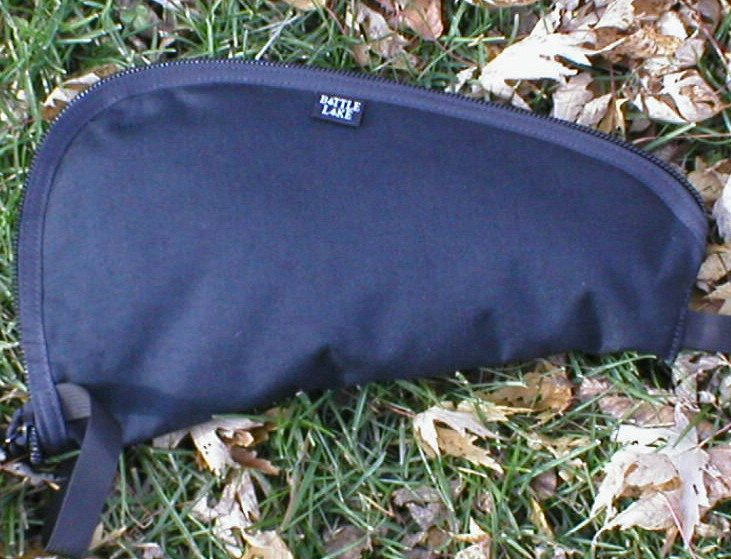 Adjustable length by means of the end compression strap. Made in the U.S.A. 420 Denier Nylon Packcloth. Taped and double stitched seams. Reinforced stress points. Heavy duty #9 YKK zipper. Nylon webbing. High-strength Duraflex hardware.